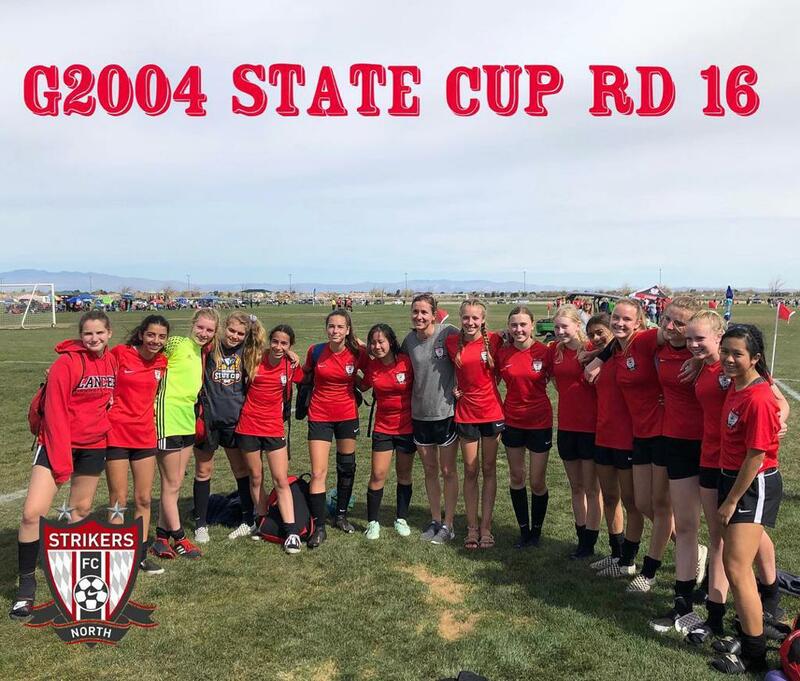 Congratulations to our Strikers FC North G04 MS for capping off a great season in Cal South State Cup. Well done girls and Coach Miranda on a successful season. ©2019 Strikers FC / SportsEngine. All Rights Reserved.